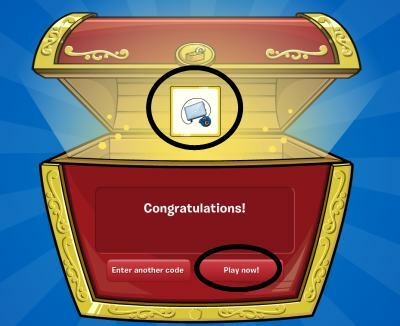 Club Penguin 4th Anniversary Party Extended! 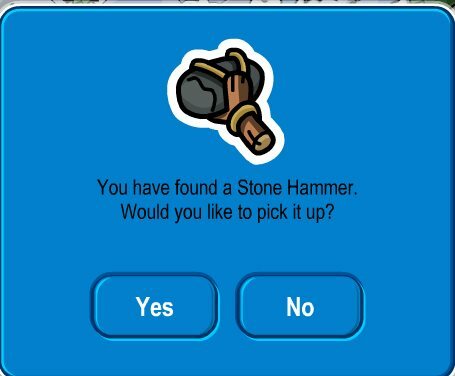 Was Club Penguin down for you yesterday? Could you not get on? Yeah well, due to overflow of servers, and so much traffic, they extended that party until tomorrow! Yay! They also might be putting in new servers, due to so much overflow yesterday, so keep a lookout! Yayy! I still get to go there!